New Nasty album available 29/11/17! 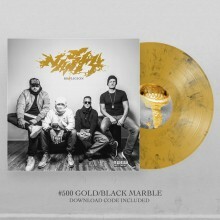 Gold vinyl. Limited to 500.